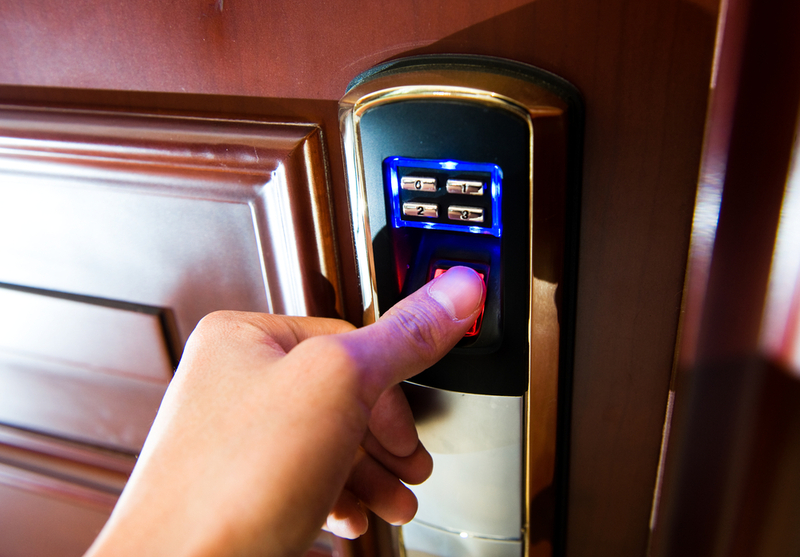 Technology has greatly impacted how residential security is handled. Unlike in the past where one had to have guard dogs and strong door locks, modern security systems are very effective and efficient. One of the most secure systems is home automation. Below are a number of impressive ideas on how you can have smart home automation in the UK as an all-inclusive security strategy. Using light as a security plan has evolved. Motion-activated outdoor lights have been in use for a very long period. With smart lighting, the system is programmed with random light patterns to create a realistic impression that there is someone in the house even when you are away. The fact that you can control all the lights using your phone allows you to switch on the lights of your garage or other rooms if you feel insecure without having to move to the actual switch. These are a must-have nowadays. A video doorbell allows you to see who is at your door using an application on your smartphone. You only get up to go open the door if you are certain that the person is somebody you know or were expecting. This is even more advantageous for the old or people with disabilities. Coupled with the video bell, you can even usher in a friend or family member when you are at work. The automated door locks can be locked or unlocked by using your smartphone. This allows you to be in full control of who is able to access your home and at what time. Security involves even the protection of your property against damage by other risks such as fire or extreme weather conditions. You can install smart smoke and carbon monoxide detectors. The system is them set to alert you to the potential risk by sending a message to your phone. You can switch the alarms on or off and have the opportunity to take timely, appropriate action. With cameras, you will be able to monitor activities in your home. The system alerts you when the alarm is on and you can use your phone to quickly take a glance at all areas of your house and yard before calling the police. You can turn off the alarm if you are convinced that there is no threat. You will also be able to monitor pets and also your children when you leave them at home on their own. This way, you will always be sure of theirsafety. These gadgets allow you to switch off appliances using your phone. This is important as electrical appliances can be a risk to your children or pet if you forget to turn them off. A smart home is the best way to be always secure. You shouldn’t worry about the cost of installation. There are affordable gadgets on the market and even after installation; you will realise that it saves you a lot of cash in the long-run.